. @unc has names HanesBrands its primary licensee for the UNC-branded apparel for the next 10 years. Hanes, which has worked with the school for 30 years, will produce men’s, women’s, youth and infant/toddler apparel across all retail channels. WINSTON-SALEM, N.C.--(BUSINESS WIRE)--After a thorough analysis of its licensed apparel program and review of opportunities to best serve its fans and consumers, the University of North Carolina at Chapel Hill has selected Hanesbrands Inc. as the University’s primary licensee for apparel products. 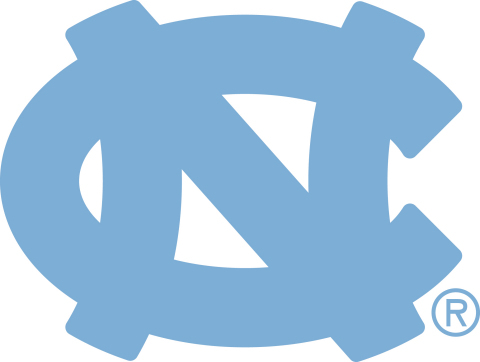 The new agreement, which was executed in collaboration with its exclusive trademark licensing agent, IMG College Licensing, covers UNC-branded men’s, women’s, youth, and infant/toddler apparel across all retail channels, and ensures the University has greater control over the supply chain along with stability in licensing income over the next 10 years. In addition to the new agreement with Hanesbrands, UNC-Chapel Hill will continue its partnership with Nike and the Jordan Brand as exclusive suppliers of uniforms for the University’s athletic teams, coaches, and staff, as well as licensed fan apparel. Semi-exclusive headwear partnerships that are currently in place will remain. 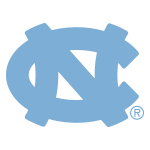 UNC-Chapel Hill and Hanesbrands will also continue to work with IMG College Licensing to use the company’s extensive, proprietary data to identify additional best-in-class licensees in select product categories that can help ensure a broad and diverse selection of merchandise for Tar Heels fans and consumers. Hanesbrands Inc., based in Winston-Salem, N.C., is a socially responsible leading marketer of everyday basic innerwear and activewear apparel in the Americas, Europe, Australia and Asia-Pacific. The company sells its products under some of the world’s strongest apparel brands, including Hanes, Champion, Alternative, and Gear for Sports. The company sells activewear, including T-shirts, performance sportswear, sports bras, sweatshirts and other fleece, and socks produced in the company’s low-cost global supply chain. A Fortune 500 company and member of the S&P 500 stock index (NYSE: HBI), Hanes has approximately 68,000 employees in more than 40 countries. Hanes takes pride in its strong reputation for ethical business practices. For more information, visit the company’s corporate website (www.hanes.com/corporate), corporate social responsibility website (www.hanesforgood.com) and newsroom at https://newsroom.hanesbrands.com/.